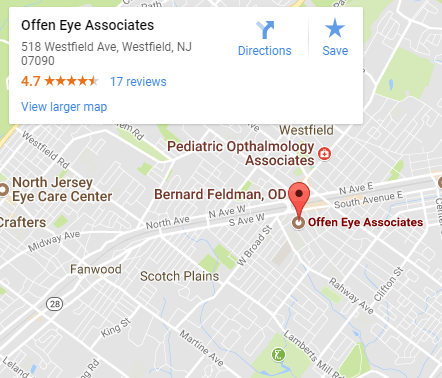 We are a premiere vision therapy practice located in Westfield, NJ. 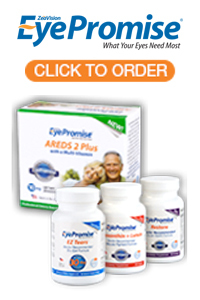 Our doctor is a leader in clinical eye care involving eye and vision disorders. Debbi Sattler received her Bachelor of Science degree in Occupational Therapy from Boston University followed by her Master of Arts degree in Developmental Psychology from Columbia University. 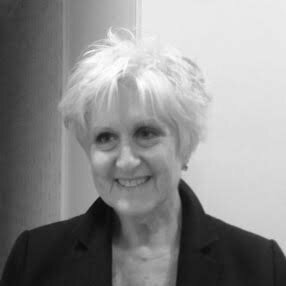 For 20 years, Debbi practiced in a variety of clinical settings including, but not limited to, in and outpatient adolescent psychiatry and independent contracting in both the private and public school systems throughout New York and New Jersey. The treatment of adolescent and pediatric populations has always been of particular interest to her. Debbi joined our Vision Therapy Center in 2012 as a Vision Therapist. She has become a vital component of our practice as she has been able to integrate and transfer her abilities as an Occupational Therapist into our vision therapy program. 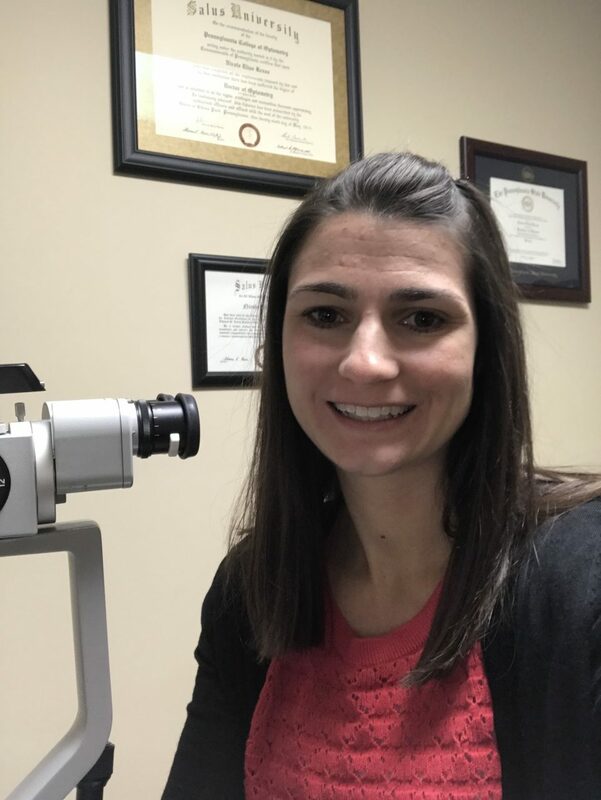 Debbi works individually with patients in the coordination and implementation of in-office and at-home vision therapy programs as well as in the administration of standardized testing to further evaluate the visual system.